Opened 2.2.31 by Astoria Cinemas Ltd. Architect AV Gardner. Original seating 3,002. Sold to CMA (Rank) 23.4.55. Closed 19.11.62. 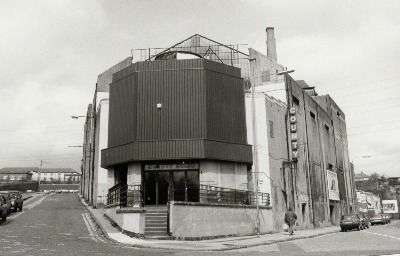 Bingo hall, then demolished 1995. 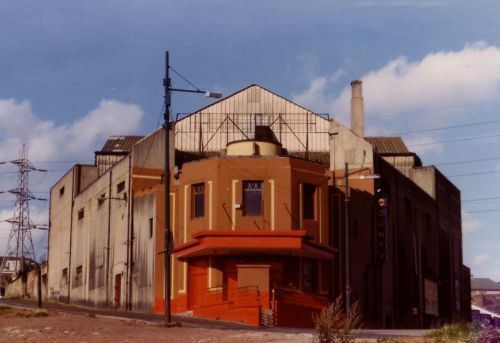 Colour photo above c1980 courtesy Chris Doak; photo below c1992 courtesy of Norrie Mcnamee.